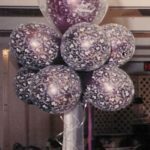 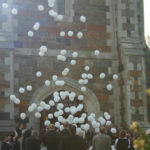 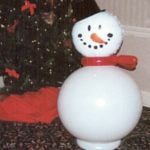 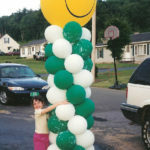 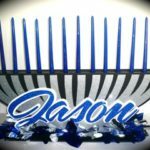 We have grown from a small part time Western MA company in 1991 into Amazing Balloon Decor, with a great reputation for decorating special events all over New England. 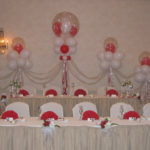 We have a very resourceful and creative crew and work hard to stay within your budget. 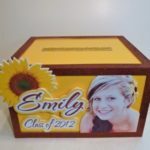 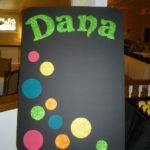 In 2000, we started designing sign-in-boards, name boards, place cards & custom centerpieces. 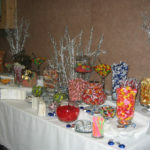 In 2010, we added our sweet candy buffets. 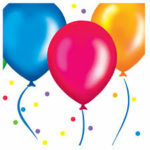 In 2013 we merged with Anne-Marie of Classic Events and opened our Framingham office. 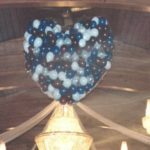 Amazing Balloon Decor offers reasonable pricing and exceptional customer service, and it’s all at a price that won’t “deflate” your budget. 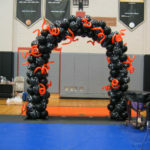 We continue to educate ourselves in the industry through conventions and seminars and use quality materials. 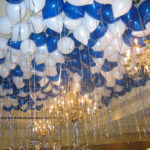 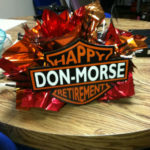 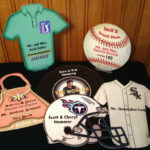 Our business has become one of most exclusive balloon artistry decorating businesses in the area. 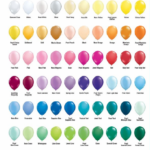 We paint the air with color, and leaving an unforgettable impact upon your guests. 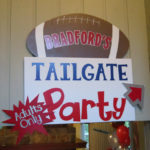 Whether your next event is fun or formal, let us make it absolutely AMAZING with our décor. 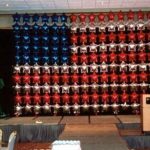 Give us a call and let one of our decorators suggest some decor for your event, and become another one of our satisfied customers.